The Government on February 11 announced the long-delayed Final Operational Clearance (FOC) for the indigenous Light Combat Aircraft (LCA) Tejas. This is a major landmark in the 36-year-old programme aimed at building up national capability to produce fighter aircraft. This has cleared the decks for the commencement of production of the second variant of the indigenous fighter which can be used as a war fighting platform. This landmark has been marred by inordinate delay, due to which the requirement of the IAF has changed to a Mark 2 variant which requires renewed development work to accommodate a more powerful engine. This is yet only on the design board. Two contracts were signed between the IAF and HAL for procurement of 20 Initial Operational Clearance IOC standard aircraft (16 IOC fighters and 4 IOC trainers) on March 31, 2006, and another 20 FOC standard aircraft (16 FOC fighters and 4 FOC trainers) on December 23, 2010. Delivery of the first lot was to be completed by December 2011, and the second lot by December 2016. These deadlines were contingent upon the development agency achieving the IOC and FOC on time. The first variant of 16 Mark 1 Tejas fighters - 12 of which have been delivered to the Indian Air Force (IAF) so far - are in the Initial Operational Clearance (IOC). Although not combat ready platforms, production of the first lot of IOC Tejas aircraft was meant to give momentum to the development process and also an opportunity to the IAF to induct the aircraft into squadron service. It is only the FOC credentials which give the Mark 1 aircraft war fighting credentials. The fighter is being developed by Aeronautical Development Agency (ADA) of the Defence Research and Devlopment Organisation (DRDO). HAL is the production agency. 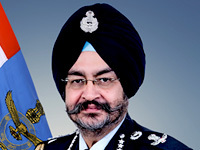 "(The) Aeronautical Development Agency has handed over Drawing Applicability List (DAL) and Equipment Standard of Preparation (SOP) documents for FOC configuration to Hindustan Aeronautics Limited (HAL) on 31st December, 2018 duly cleared by (the) Centre of Military Airworthiness and Certification (CEMILAC) to go ahead with the production of FOC fighter aircraft. Accordingly HAL has taken up the production of LCA, FOC fighter aircraft," Minister of State for Defence Subhash Bhamre stated in a written reply to the Rajya Sabha on February 11. Although of vital national importance, the LCA Tejas programme is a way behind schedule. 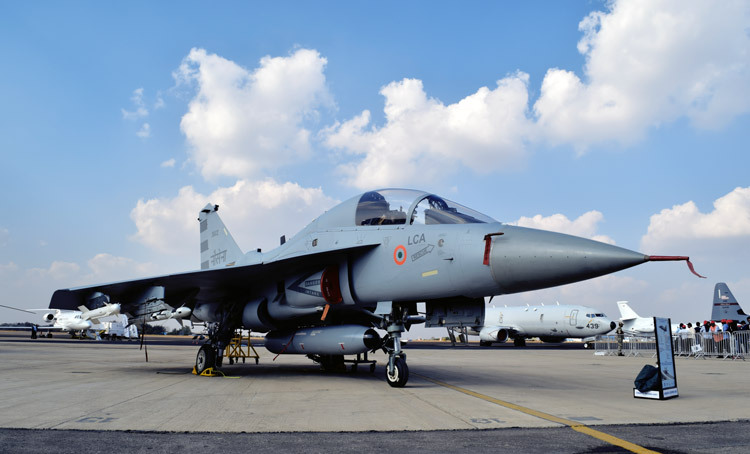 The huge delay has made the IAF vulnerable due to the rapid depletion in its fighter squadron strength due to the phasing out of older MiG aircraft. The LCA was meant to be a replacement for the ageing MiG-21. At the time of the first contract in 2006, the target for the IOC was December 2008, and the FOC by December 2013. But both the IOC and FOC came five years late respectively, and that too for the single seater variant. 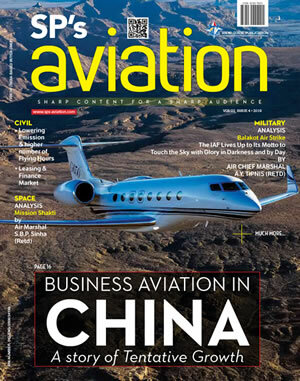 To date, there's no word on both the IOC and FOC for the twin-seater trainer version. More delays at the production end resulted in the first IOC LCA being delivered as late as 2016-17. HAL has delivered 12 so far, and aims at completing the delivery of the remaining four by March-end this year. "The production of 8 trainer aircraft (4 each in IOC & FOC contracts) would be taken up only after design clearance from ADA,", the Minister informed the Rajya Sabha. An investment of 1381.04 Crore was approved as far back as March 2017 to double the LCA Tejas production capacity at HAL from eight a year to 16.